When you are searching for a locally owned North Jersey fence contractor, learn why Freedom Fence NJ, the Anello fence contractors is your neighbors’ preferred choice. Owned and operated by Sal, Vince Jr, Chris, and Anthony Anello, the Anello fence experts, we’re a fence company that is known not just for our wood fences of exceptional quality, but also for skill when working with interlocking pavers. 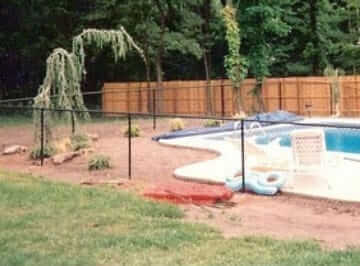 If you select another PVC fence company in Hawthorne NJ, odds are it won’t match the caliber of the workmanship and materials used by the Anello Fence Contractors in NJ. When trying to find an arbor contractor or chain link fencing company in Passaic County NJ, make sure to check out Freedom Fence NJ. 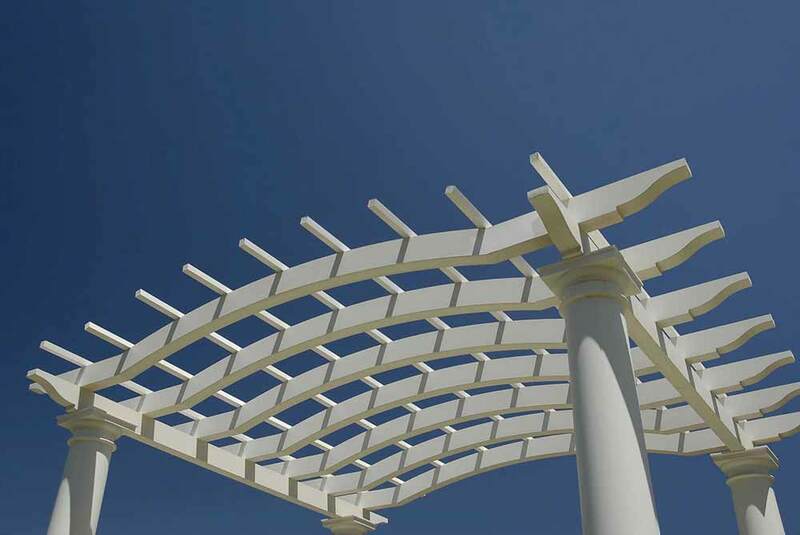 To add elegance to your wood fence, Freedom Fence NJ can add an arbor or pergola based on your requirements. 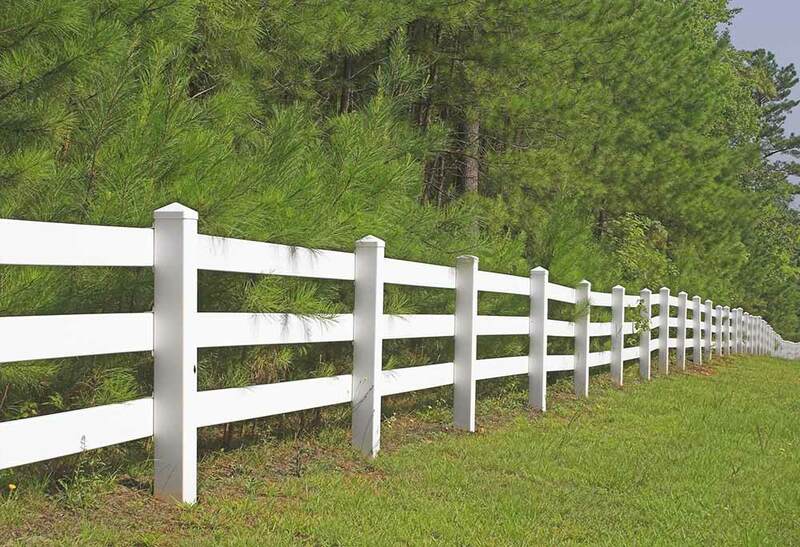 Freedom Fence NJ also offers distinct ornamental components, like finials and scrolls, as part of our services as an aluminum and vinyl fencing company. 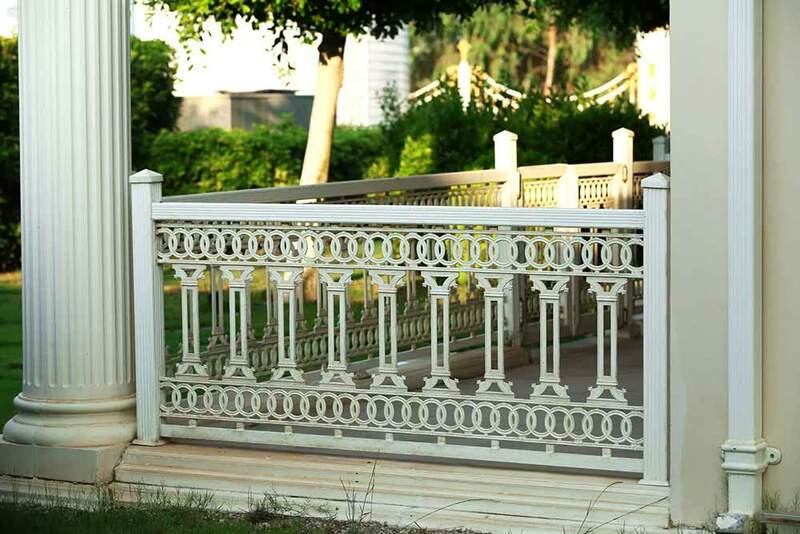 When you make Freedom Fence NJ your top selection for a PVC fencing company, you have the option of selecting a monochrome or double colored ornamental fence. When you take advantage of the gate installation services provided by Freedom Fence NJ, you also have many different choices from which to choose. To increase the value of your home, explore the different kinds of pavers we use as a quality pavers company. 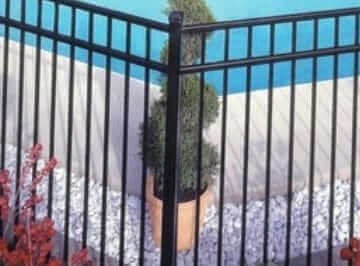 The reason people make Freedom Fence NJ their alternative for a top PVC fencing contractor in Passaic County NJ is all of the options we offer for ornamental fencing and gate installation. 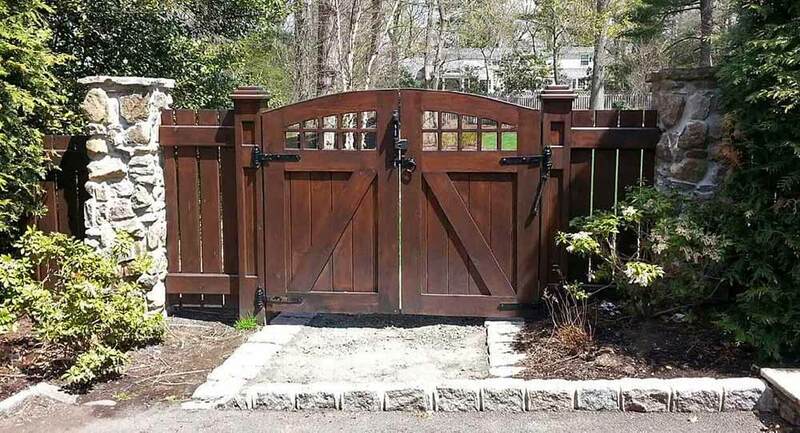 In addition to serving as a leading North Jersey fence installation contractor, we’re capable of serving your needs in regards to other services for your landscape, such as gates, trellaces and arbors. The fact that we provide a variety of services for your property’s exterior works to your advantage. This way you are able to receive multiple services and still have the ability to count on the same quality. These types of vertical garden elements can offer a sense of beauty and space for your property whose value can not be underestimated. We are able to supply a wide selection of styles and colors, and when it comes to installation we have a great deal of skill. This means that finding something that’s going to meet your aesthetic preferences as well as your practical requirements will not be an issue. It doesn’t matter if you are looking for an Old World classic style or you’re in need of something modern or even minimalist. We’re capable of creating something which will work for everyone. Your property value will be certain to increase as a result of the additional curbside appeal which these kinds of services can provide. For a North Jersey fence company you are able to depend on to install top quality arbors, trellaces and gates for your landscape, there’s no place else you need to show but Freedom Fence. 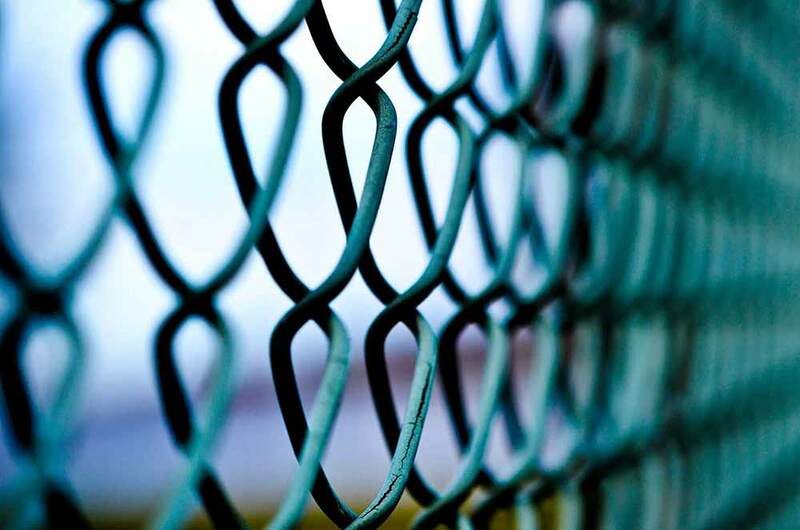 Together with providing service to residential customers, we supply chain link fence installation in Passaic County NJ for business properties as well. Making your space as appealing for employees and customers as possible is consistently something worth investing in, and this is an ideal option. Make the most of the investment you have made in your business property. If you are in need of a vinyl fence in Hawthorne NJ take advantage of our wide variety of services by contacting Freedom Fence right away. We are here to be your top choice in the event you’re interested in hiring a vinyl or PVC fence company in Passaic County NJ. 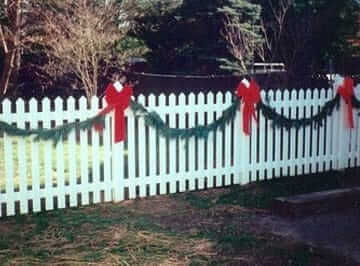 Many individuals are after the classic appearance of a white picket fence. 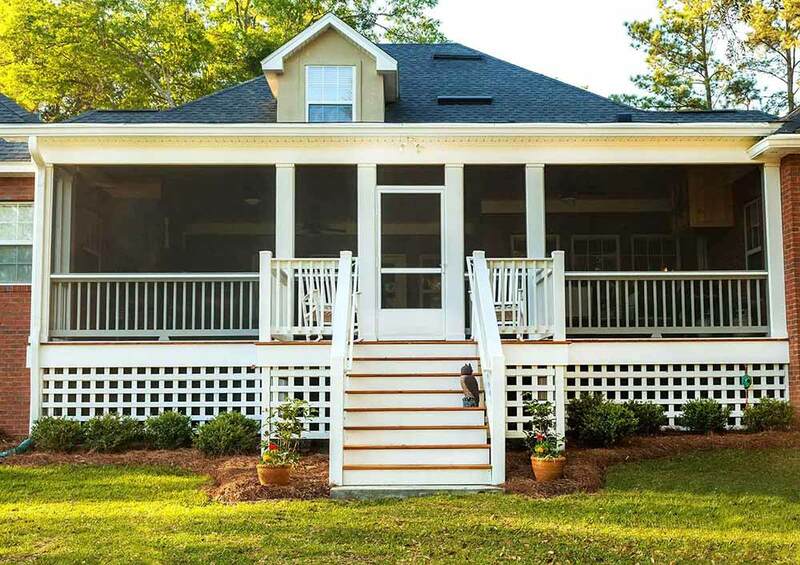 However, it might have to be repainted every few years if you want to preserve the perfect look you love, and many individuals just don’t want to deal with the maintenance. So many industrial, commercial and residential customers make vinyl and PVC their first choice when they take these factors into consideration. 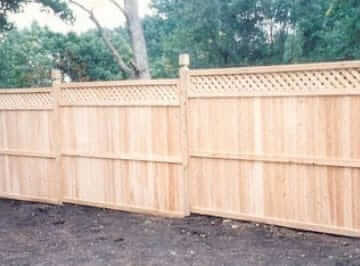 This sort of fencing is both very durable and requires a minimal amount of maintenance over time. The vinyl and PVC which is used in our fencing is manufactured by us. This means that there is not ever going to be anything you’ll need to worry about in terms of customization. We also make certain that our fencing has premium quality reinforcement thanks to galvanized steel channels in the bottom rails. You’re going to have a difficult time finding a quality locally owned company who can offer you the quality you’ll find at Freedom Fence. In addition, we ensure you’re able to receive all these benefits at a competitive price. Our products and workmanship are all backed by a lifetime warranty as well. Are you seeking a leading PVC or vinyl fencing contractor in Passaic County NJ or the rest of the local region? The only name you’ve got to remember is Freedom Fence. At Freedom Fence NJ we are happy to serve all your needs when you need a contractor for railings installation in Passaic County NJ. If you wish to get the absolute most out of your property, railings are a detail never to be overlooked. It’s essential they’re safe and installed properly in addition to being aesthetically pleasing. 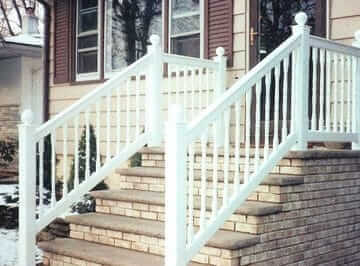 This is why you want a contractor for railing installation in Hawthorne NJ that has experience. 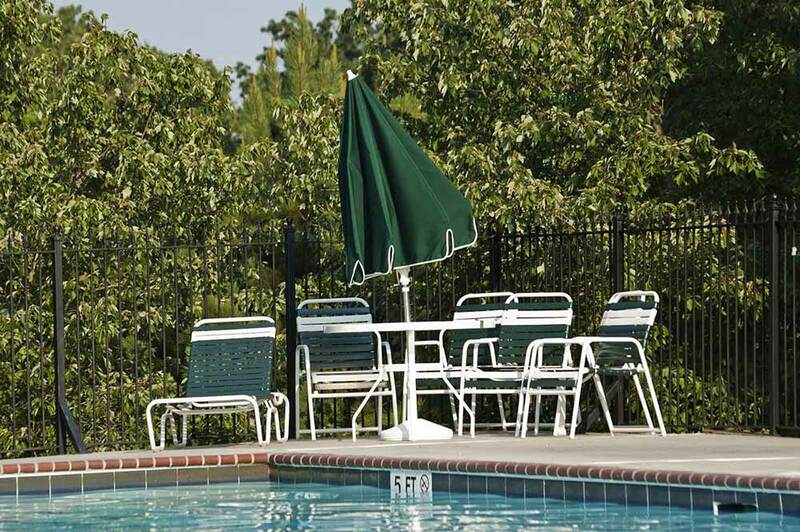 At Freedom Fence NJ you’ll find aluminum or vinyl railings available in a variety of colors and styles. Even in our work as a chain link fence installer in Passaic County NJ, at Freedom Fence NJ we offer our customers many choices. For example, we apply our expertise as a vinyl and PVC fence company to transform a functional chain link fence into an ornamental fence. You’d be hard pressed to find work that’s of a higher quality than what you’re going to find from Freedom Fence, the Anello fence contractors. 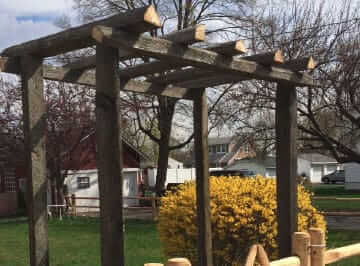 To schedule a free consultation with this decorative fence company in Passaic County NJ that sets the bar for excellence, contact Freedom Fence today.